When TV makers started to announce that they would be including a combination of HomeKit and AirPlay 2 during CES earlier this month, to say it took everyone in the industry by surprise is an understatement. We’re starting to see the first signs of that all coming together, with Apple’s first beta release of iOS 12.2 now available, with HomeKit support for TVs built in. 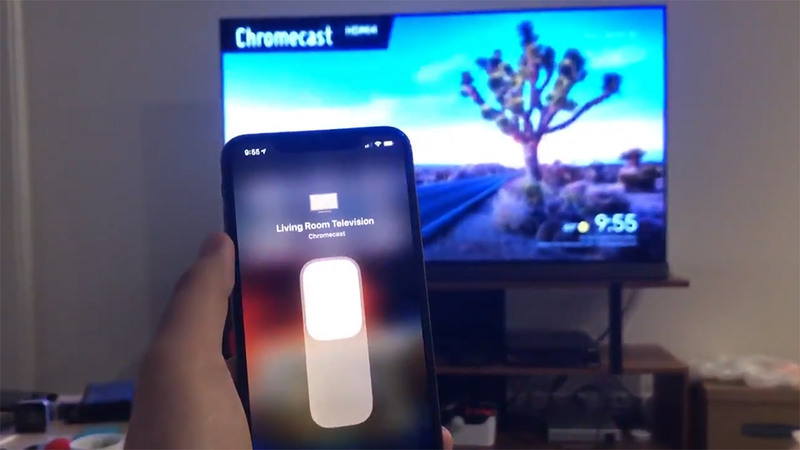 Developer Khans Tian has been able to make HomeKit simulate the addition of a TV as an accessory within the Home app and he’s been sharing screenshots and videos of how everything will work when TVs start to arrive in peoples’ homes. 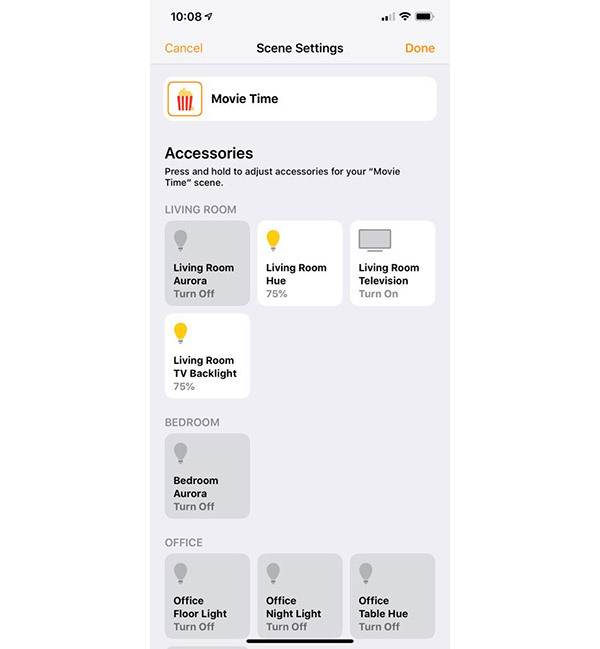 Tian was able to make HomeKit think that he has a HomeKit-compatible TV in his home, and because of that, he was able to add it as an accessory. This means we now have a look at how things will work, with switches for turning TVs on and off as well as detailed menus for different inputs and services. Even better, inputs can be renamed within the Home app, so if you have a PlayStation or Xbox connected to HDMI 1, you can label it so. The real icing on the cake, however, is confirmation that HomeKit-capable TVs will be usable in HomeKit Scenes, such as the one shown in the screenshot below, meaning you’ll be able to issue a Siri command and have the TV spring into life as lights turn on or off. This alone will make things like advanced – and costly – Lightech Harmony remotes less appealing to home automation fans. With iOS 12.2 currently available as a first beta release, we now wait for the update to be made available to the public and for compatible TVs to ship, or existing TVs to be updated. this isn’t some developer, this is the guy who wrote homebridge.